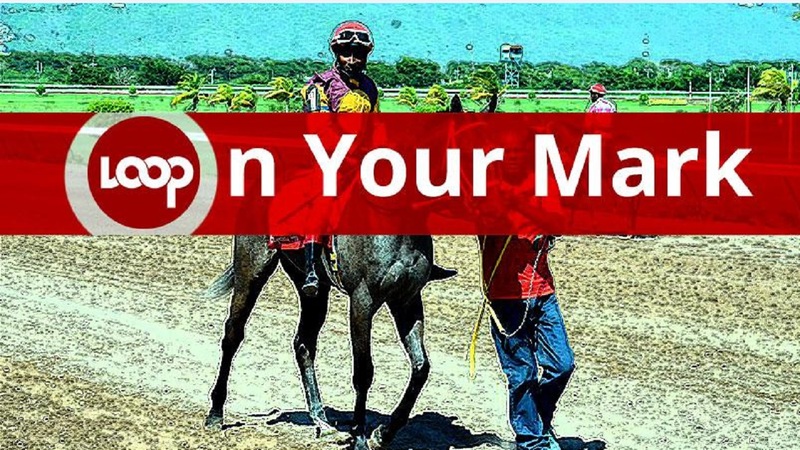 ANOTHER BULLET was among a stinging trio of outsiders to rock punters at the back end of Wednesday's 10-race card at Caymanas Park. The in-form five year old won at 11-1 with claiming rider Odeen Edwards, beating eight open allowance rivals at 1100 metres, including 2015 Sprint champion POKER STAR, with champion jockey Omar Walker. The Patrick Lynch-trained sprinter-stayer pounced on TALENTED TONY K, KING D and POLLY B at the top of the straight and powered home in a fast 1:05.2 ahead of CHACE THE GREAT, who beat stablemate CRUCIAL APPEAL in a battle for second. CRUCIAL APPEAL was afterwards disqualified for hindering 1-4 favourite POKER STAR shortly after leaving the gate. In the race preceding ANOTHER BULLET's upset, TAZ - running for the second time - made all from post-position one at 1000-metre straight in the eighth, winning at odds of 16-1 with Oneil Mullings. ABOGADO won the 10th race at 16-1 with apprentice Javaniel Patterson, running past 14-1 shot KACI a furlong out. Patterson had a second winner, COLORS OF WAR in the sixth, joining Shane Ellis as the day's leading riders. Ellis opened the programme with CONNOR and returned to make all aboard Richard Azan's debutante, SWEET PEPPA, in the fourth, a maiden event for three-year-old fillies. Meanwhile trainer Wayne DaCosta's RADICAL scored a fighting victory over WESTERN WARRIOR at 2000 metres in the I'msatisfied Trophy.